Customer statements are a good habit to get into. Some companies produce Customer Statements once a month others produce them for past due invoices. 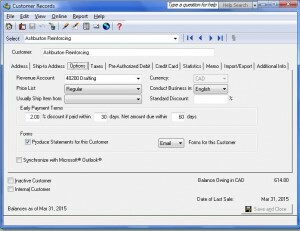 See below to set up customers for printing statements. Click to expand picture. Hope this information helped. Check back for more tutorials or drop me a question. 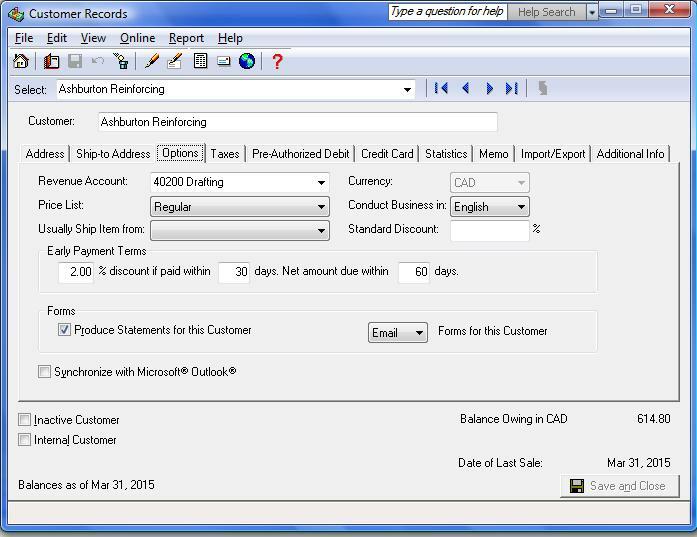 I am trying to turn on the account receivable journal, so I can start using it and send statements, can you help? You need to start receivable journal. its easy to activate it. on this screen you should see Receivable. Check off the box to unlock.